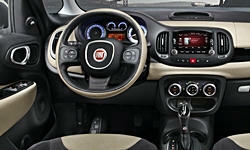 Fiat 500L Pros and Cons | Page 1 of 1 | Why Not This Car? What drives people to buy (or not buy) a certain car? 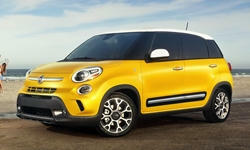 TrueDelta's members share Fiat 500L pros and cons based on their real-world driving experiences. A stylish, roomy, and surprisingly quiet hatchback! Purchased a 500L Easy (with sunroof) here are some comments after one month of driving the vehicle.